If you go around asking people their favourite season in India, most of them would say winters. The cold nights, the drives and the wind, everything sounds and feels better in winters. But the one thing that surely isn’t friends with winters is our skin. The skin suffers the most then. The cold makes the skin dry, hence making people looking old and flustered. And if you use too much of moisturiser to get rid of the dryness, flakes and the chapped lips then you end up looking like the oily pot. But if there is a problem, there must be a solution and that is what we have brought to you. The right solution. Read on to find skin care tips to keep your skin flawless this winter season. 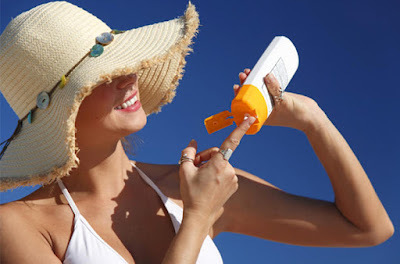 As per popular belief, the sunscreen we use is only for summers but that is not true. Your skin needs to be protected from the sharp and direct rays of the sun even in winters and that’s why you must not forget to slather up the sunscreen before stepping out in the sun. Though the sunlight in winters is important and healthy for Vitamin D, the direct exposure of skin can also result in harm. So, one must use the sunscreen 30 minutes prior to moving out in the sun. Usually, we wear gloves to keep the hands warm in the cold but there is one more reason that you should have your gloves handy in winters. I don’t know whether you’ve noticed or not, but the hands in winters are drier than other times. It is because the skin on the palms especially is thinner than on the other parts of the body. So to avoid any sort of extra dryness, use cotton gloves or woollen gloves to keep the hands moist and warm. Though bathing is a task in winters, one has to do it in spite of the chilly weather. And to escape the cold, we end up taking long and super hot water baths. But did you know that it is directly harming the skin and also results in hair dandruff and super dry skin. No, it does not mean that you start taking cold water baths, it’s just that you must stick to lukewarm water baths, enough for a comfortable bath. We usually use moisturiser once a day, after the bath. But that doesn’t seem to be enough which is why our skin demands another dose of moisturiser and we shall do it at night before sleeping. Yes, because an overnight moisture is way more effective than doing it at any other time of day. 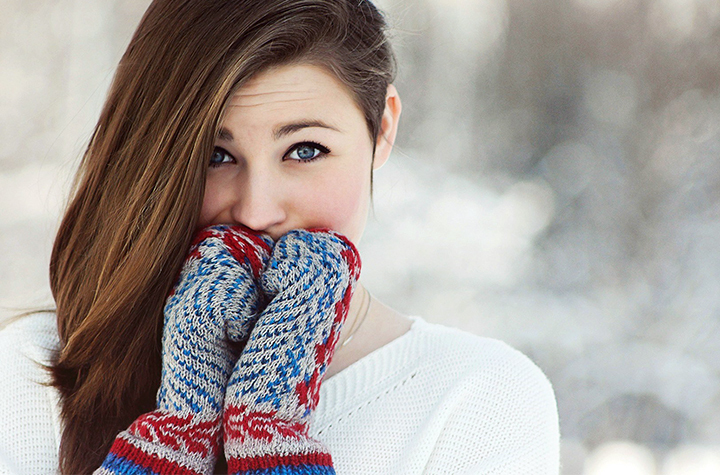 So, for a smooth and a flawless skin, one must follow these tips and fight dryness in winters.